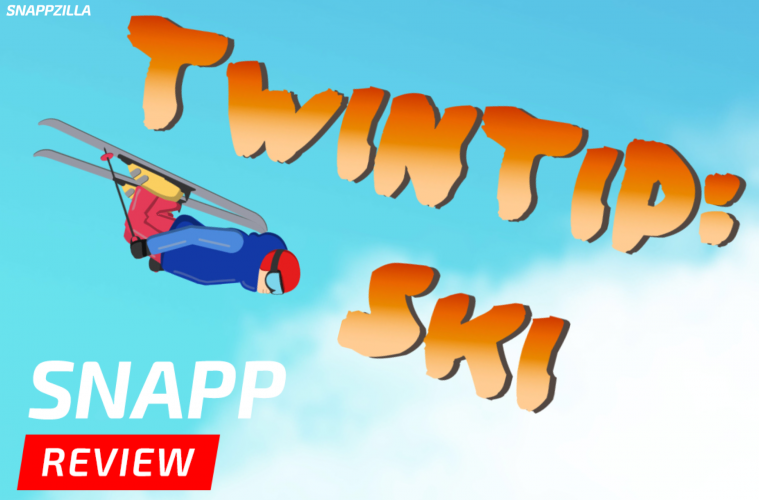 Twintip Ski is a side scrolling, arcade-y skiing game and the first solo project by indie developer, Marc Cervera. 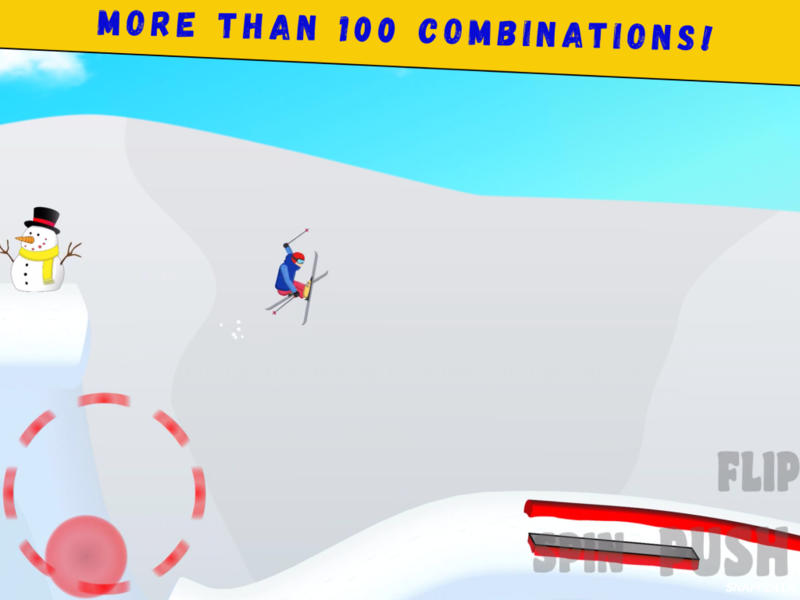 The object is collect stars by completing goals on each track. Collecting more stars will open up new events. The controls take a bit to get used to, but if you’ve played the game, Pumped BMX, you’ll probably feel right at home. Your right thumb is used to pump/flip/spin your character, while you’re left thumb does most of the tricks by moving a v-stick in the direction you want. The visuals are pretty basic, but still look good and there’s enough content to keep you busy for a couple hours. All in all, Twintip Ski is a decent title if you’re a fan of arcade sports games and a hell of a job for a first solo project.